The only show which unites leaders from various industries to interact, discuss, and showcase solutions for a smart sustainable future. 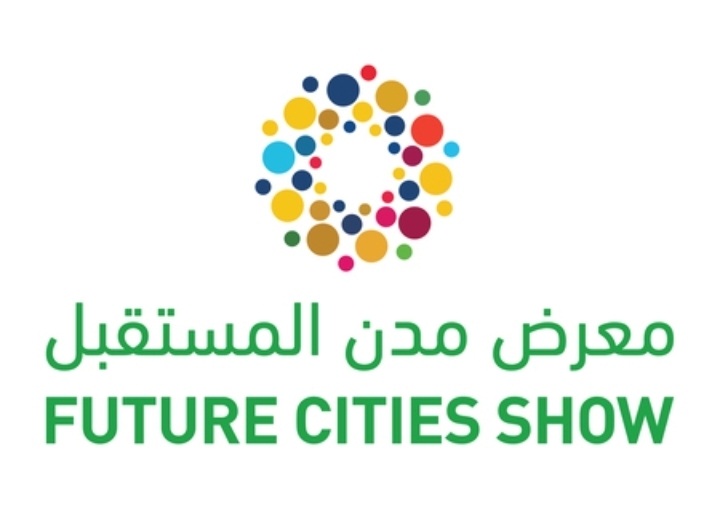 Future Cities Show (FCS) in its third edition creates an unmatched platform for stakeholders to learn, share ideas, form wider network, and secure investment partnerships within the realm of creating new cities that address social, economic, and environmental challenges through its five leading future city solutions- artificial intelligence, blockchain, smart infrastructure, smart mobility, and sustainability. It will take place from April 8-10, 2019 at Dubai World Trade Centre. At FCS, latest technological projects will have the opportunity to secure medium to large scale investments, a bottom up approach that supports several initiatives and increases the chances for these technological solutions to be successful. Thailand Pavilion’s design takes inspiration from flower garland!